Calamansi (Citrofortunella microcarpa) is native to the Philippines. 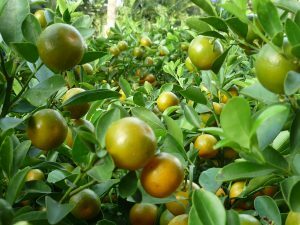 Out of calamansi fruit we can make a calamansi concentrate which makes a good ingredient in making various juices and beverages. Calamansi concentrate making is a good home business idea for everyone to make additional income for the family. Sodium Benzoate is a kind of preservative..
May hands on training po ba paggawa ng Calamansi Concentrate? San po nakakabili ng Sodium Benzoate tska para san po sya?